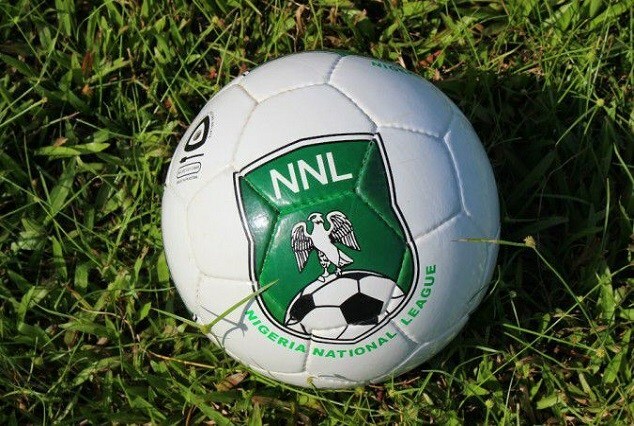 The management of Nigeria National League (NNL), has taken steps towards Stadium Facilities inspection ahead of the 2018/2019 League season. The league has in a recent communication to clubs intending to participate in its new League season to, as a matter of urgency, furnish it with required information concerning their home venues for their games in the season. NNL Chief Operating Officer, Lawrence Katken says this is imperative to enable the second tier league to prepare its facilities/services in compliance with the requirements of the inspection team. According to Katken, inspection of stadium facilities is expected to begin from Tuesday, February 6 2019. Baring any change the Annual General Meeting and draw to usher in the new season has been fixed for Thursday 21 February. Also in the proposed 2019 NNL calendar is the DTMS/Media Workshop, with the season’s kick off date slated for Wednesday, March 6 2019. Forty teams (40), twenty each from the Northern region and South, are expected to feature in the League.